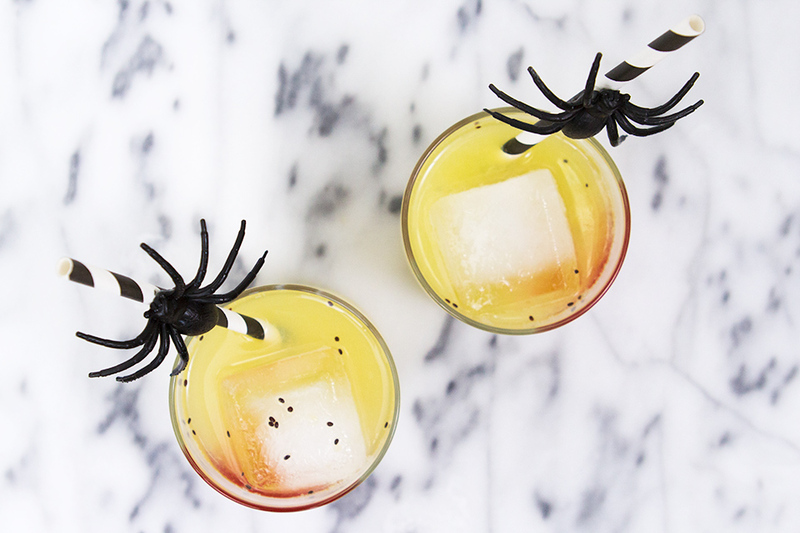 These cocktails may give you the chills (I mean, look at those giant spiders!) but under the guise of slime these cocktails are sure to be your new go-to mixer for Halloween. I combined Natalie’s lemonade with fresh kiwi and coconut rum for a simple cocktail that will make you feel more like you’re at the beach than a Halloween party. 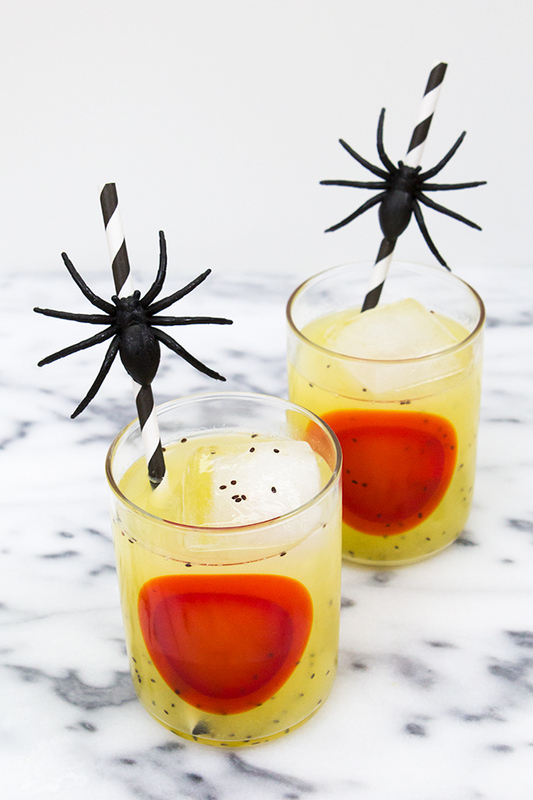 If you’re hosting a Halloween party or just want to make any drinks a bit more festive, you can easily create the spider topped straws. All you need are some plastic spiders, paper straws and a hot glue gun. 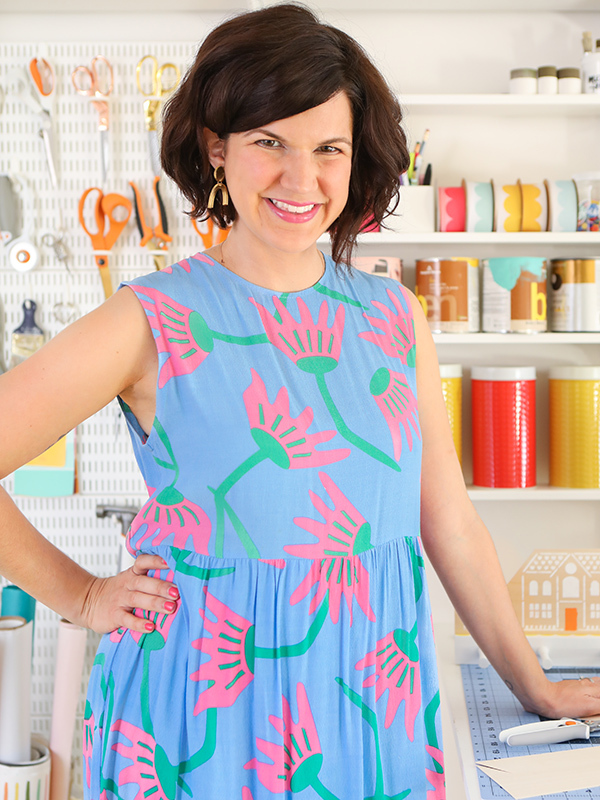 Apply a small amount of hot glue onto the top of a paper straw about 2″ from the top. Press a plastic spider onto the glue and hold for about 20 seconds, or until the glue hardens. Set aside. Peel the kiwi fruit and place in a food processor or blender. Pulse until the fruit is pureed. Pour kiwi juice into pitcher. Top with 6 oz. Natalie’s lemonade and 2-4 oz. of coconut rum (you can easily make this drink kid friendly by omitting the rum). Stir and pour over two glasses full of ice. 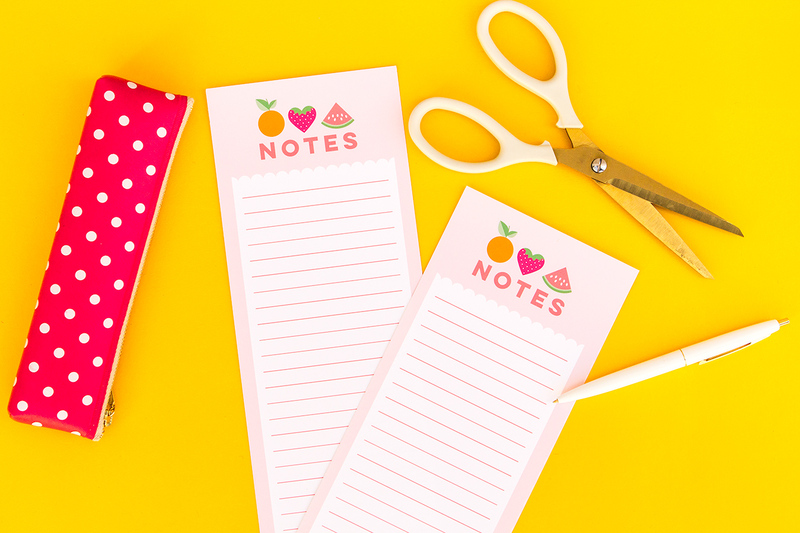 Add a spider topped paper straw and you’re ready for Halloween! Get inspired with other spooky recipes and DIYs over on my Halloween page. This recipe was created for Natalie’s. 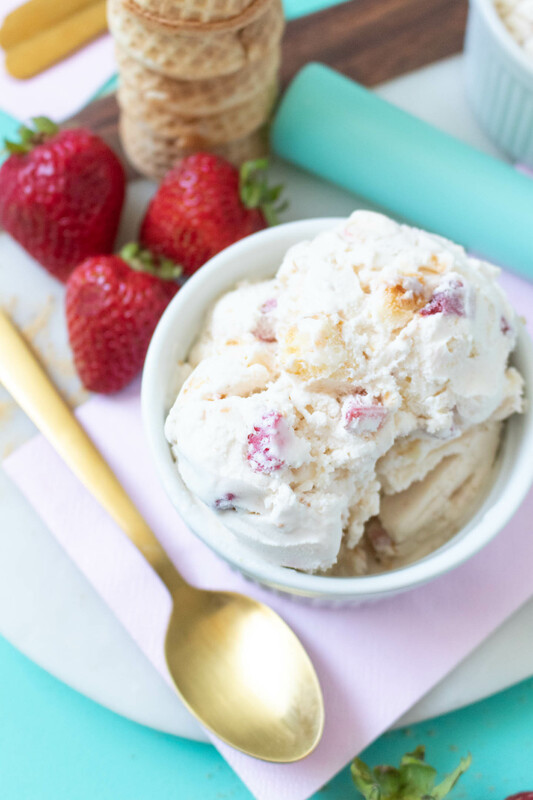 Thanks for supporting the brands that help me create delicious recipes like this one. Um, yum! Those sound amazing! I love the spider on the straw–such a cute touch!